When you think about food processing you rarely consider the waste that is accumulated during various food processing methods. 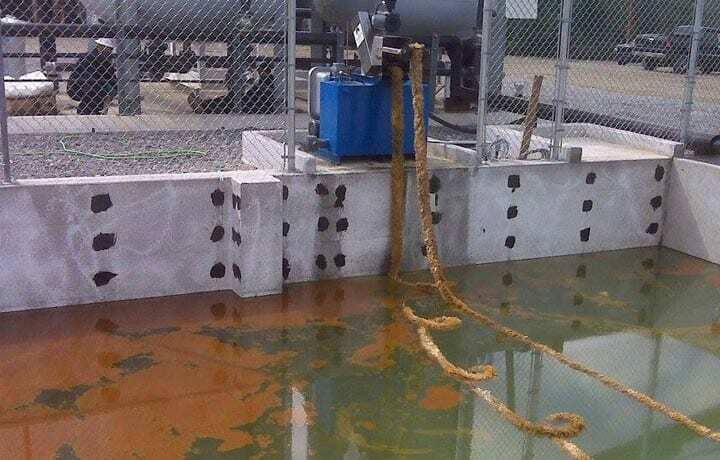 For example, did you know that oil skimmers are an important tool to clean food processing ponds? 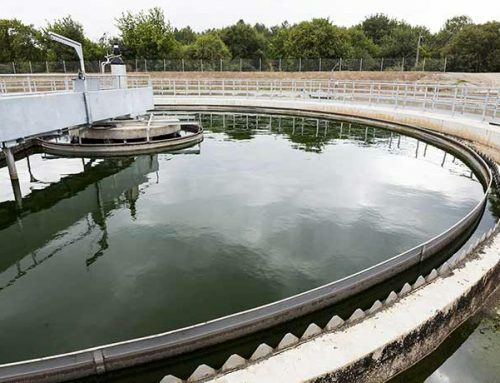 As a matter of fact, wastewater from some food processing factories are characterized by high oil concentrations. 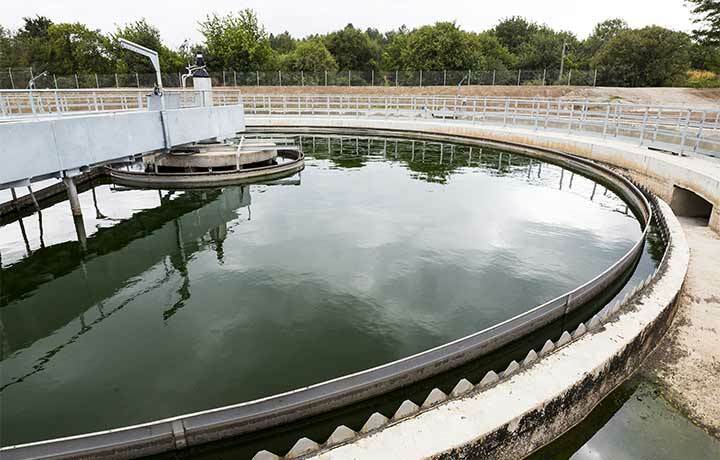 When certain biological processes are applied to wastewater treatment in food processing factories, removing oils and solids prior to the biological process is important for preventing them from disturbing the treatment. Vegetable oils which are produced from rapeseed, corn, and soybean bean are a major pollutant, according to industry experts. It usually takes a two step process to make vegetable oils: first the oils are extracted from the raw materials and then the extracted oils need to be refined. 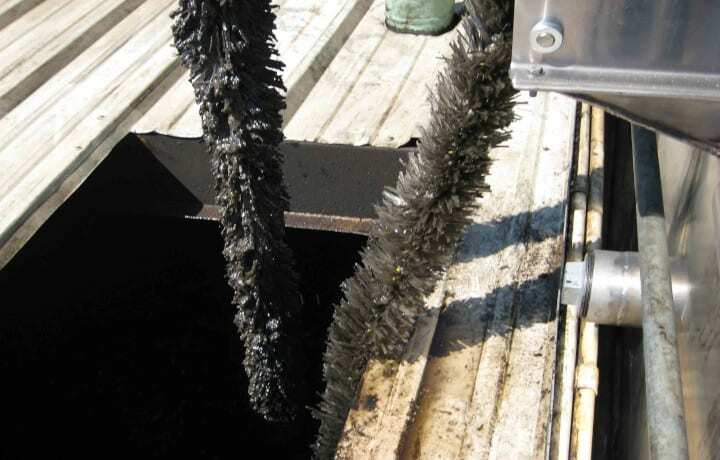 Even after the extraction process a small amount of oil remains in the raw materials. 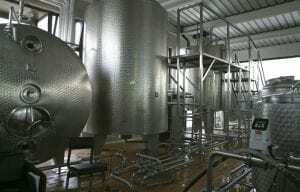 The making of various dairy products including formulated milk, pasteurized milk, pasteurized cream and butter also produce large quantities of oil and grease. Depending on the product, some plants produce very high amounts of fats, oil and grease. 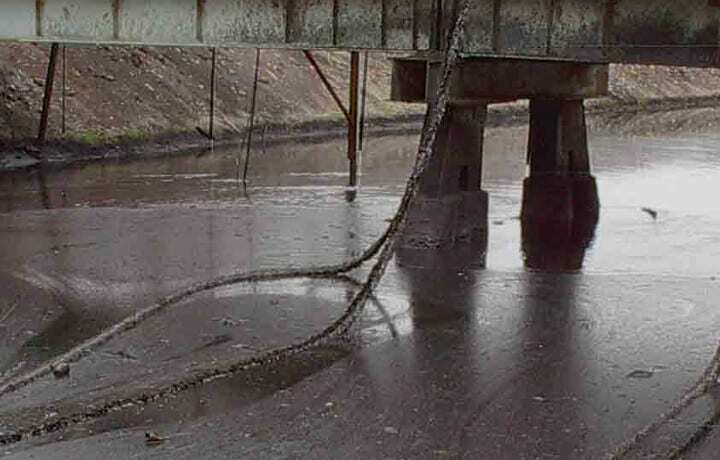 One of the many uses of Ambar Oil Skimmers include removing oils from food processing ponds. 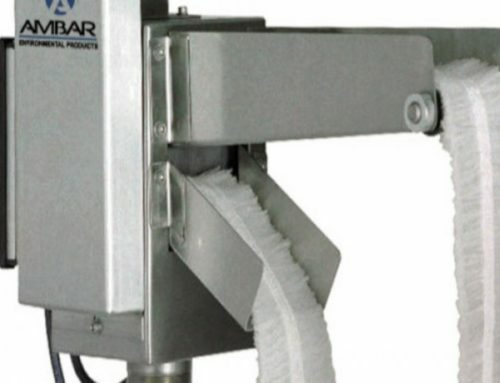 The rope mop and belt types of Ambar Oil Skimmers have power trains available to adapt to most operating conditions including electric, diesel, pneumatic and more. 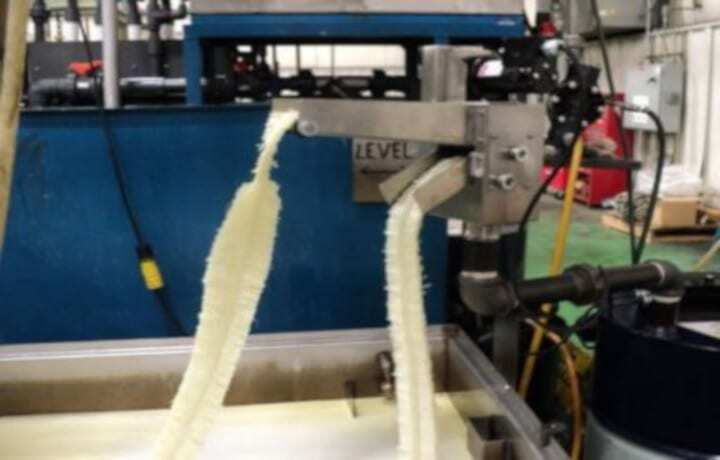 Recovery rates range from one gallon per hour to 8000 gallons per hour. 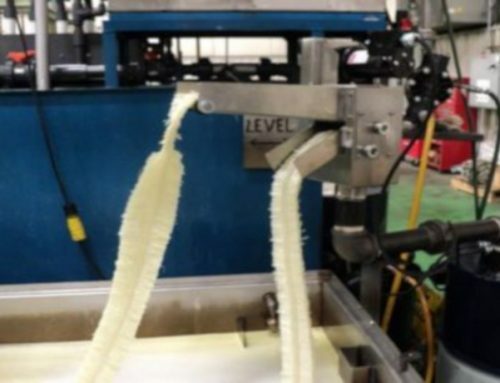 The variable speed models allow for infinite adjustments of the recovery element speed to achieve on optimum operating efficiency which will minimize the water pick up. 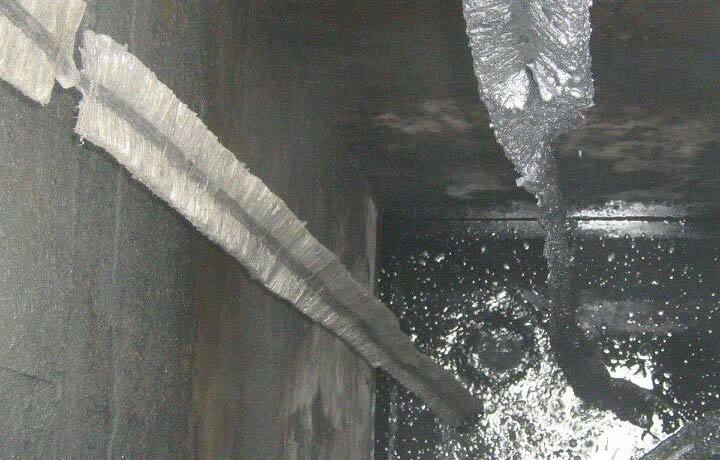 Ambar’s highly qualified specialists can advise your facility management team how our waste oil recovery systems can be adapted to your specific requirements, as well as the best use of our waste oil recovery systems. 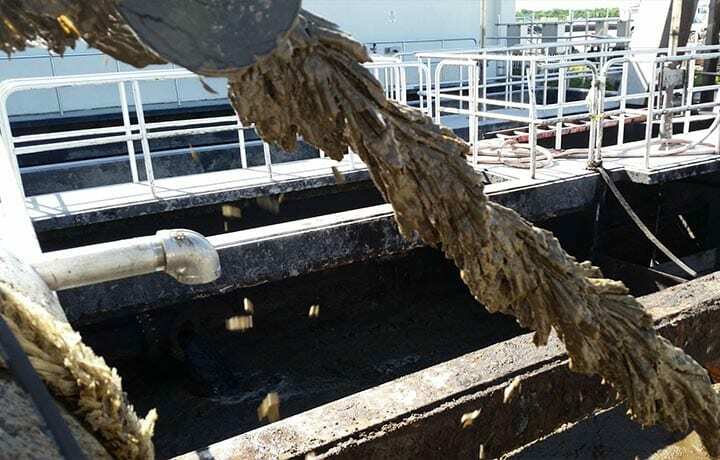 To learn more about how our waste oil recovery systems can best serve your facility or to request a quote, please email us at info@ambarenvironmental.com. You can call our sales specialists locally at (504) 328-9877 or (504) 328-9874. Call us toll free at (866) 462-6227. We are located at 1030 Victory Drive, Westwego, Louisiana, 70094. Let your waste oils become our dilemma because we have the solutions! 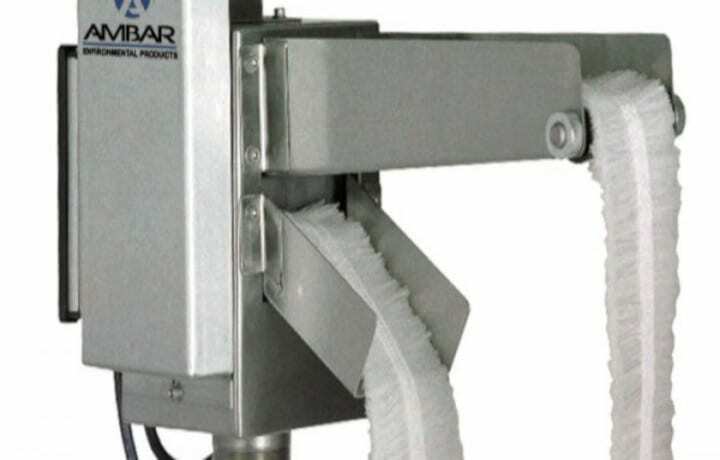 Are Mop Oil Skimmers More efficient Than Tube Oil Skimmers? 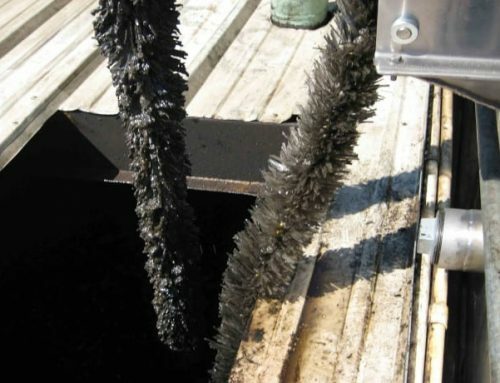 Which Businesses Need Oil Skimmers?